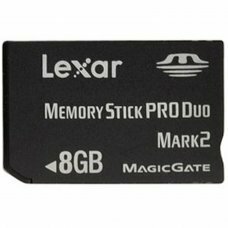 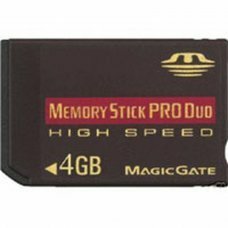 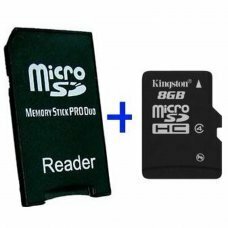 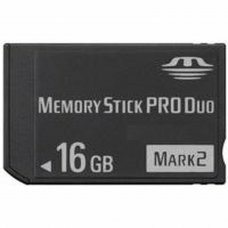 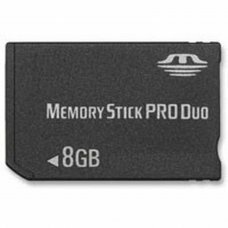 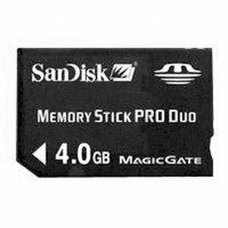 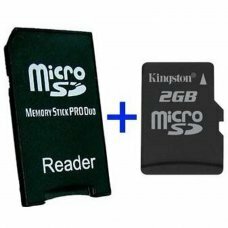 Dual adapter slot MicroSD / MicroSDHC cards Memory Stick Pro Duo. 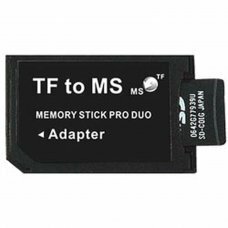 It allows you to use MicroSD / MicroSDHC cards or any dev..
You will get the same speed as a memory stick pro duo at a reduced price !,No slowdowns!100% Compatible * PSP / PSP Slim!Im.. 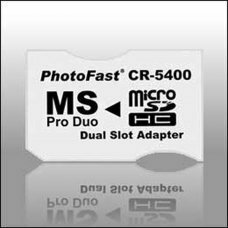 Detailed Product DescriptionSupport MS PRO and MS PRO DUO Card up to 4GB. 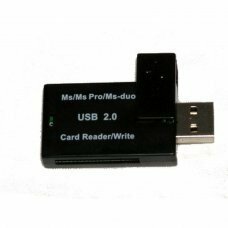 Full Speed USB 2.0 supported. 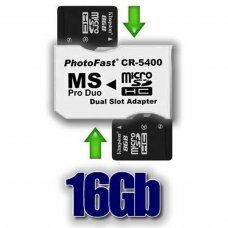 Truly plug-and-pla..